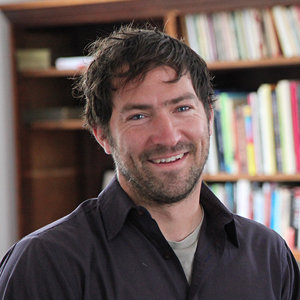 Greg O'Toole is an award-winning director and editor whose work ranges from feature length films to short form projects focused on social and environmental issues. His work has won awards at such festivals as Cannes, Tribeca, SXSW, Hotdocs, SFIFF, and Berlin, and screened on ESPN, PBS, and National Geographic. His latest credits as an editor include Better This World (winner of Best Doc Feature at SFIFF and a Gotham award for Best Doc), and The Two Escobars (Cannes, Tribeca, ESPN) lauded by Variety as "kinetically edited into a seamless historical narrative."